Search Cynthia's YouTube channel for more ukulele videos and tutorials. Subscribe to get notified about new videos. After the Beginner Lessons, check out the Beginner II Playlist. Visit Cynthia's Gumroad page to see all available chord charts. Downloads are donation-based; you can enter 0 to download for free. 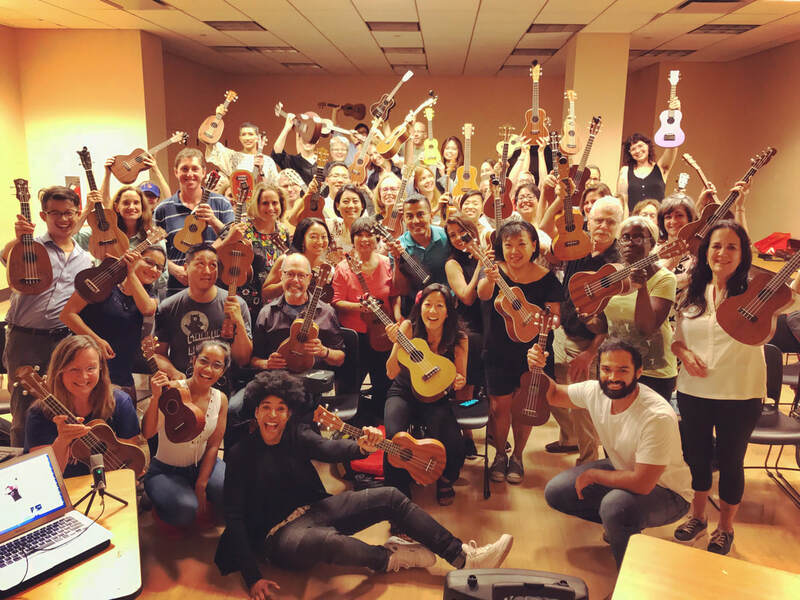 Join Cynthia's online ukulele community on Patreon to connect with ukulele enthusiasts of all levels from around the world. Patrons get access to live lessons and live jams online, early notice about concert and workshop tickets, and a private facebook group.